There are different ways of withdrawing money from your KCB account. You can do it over the counter use an ATM Machine or simply send your money to Mpesa. 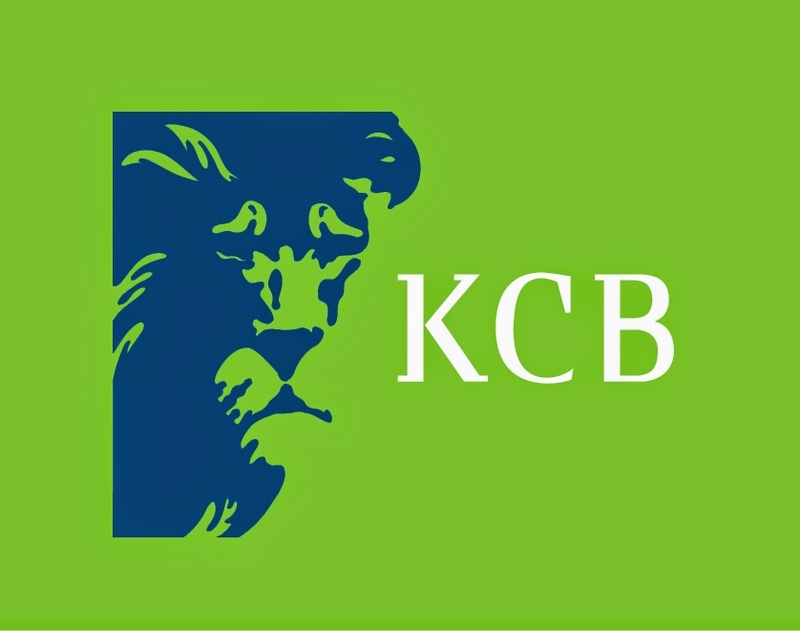 In this post, we look at how you withdraw money from KCB to Mpesa. Note: Safaricom charges apply. It will ultimately cost you more. The convenience you get with this service is however, at times worth a lot more than the extra cost. How to also pay for GOTV through Mpesa. it has only one option i.e M-Benki on opening a KCB mobile account???? ?This does not help to withdraw money form ones account to M-pesa. Banki saidia!!! Been trying to transfer from my KCB account to my Mpesa but hitting snag when asking that I select from account option yet shows my name?…. What exactly am I supposed to fill in that? I want to withdraw money from kcb account to m-pesa but I don't know about mobile banking pin or how to get it. Please, advise. Tried dialing *522# but says unknown application! Am trying to transfer money from kcb bank to mpesa. How do I do. I have trying 522 but it is failing. Make transaction simpler… So complicated!!!! I deposited money through mpesa to pepea kcb on 12/10/17.Money never reflected on the account. Called kcb severally, no help seems forthcoming. Frustrated. Why do they say M-Benki yet they dont provide simple and efficient way of transaction.The so called Dial *522# has no option of withdraw from Mpesa.